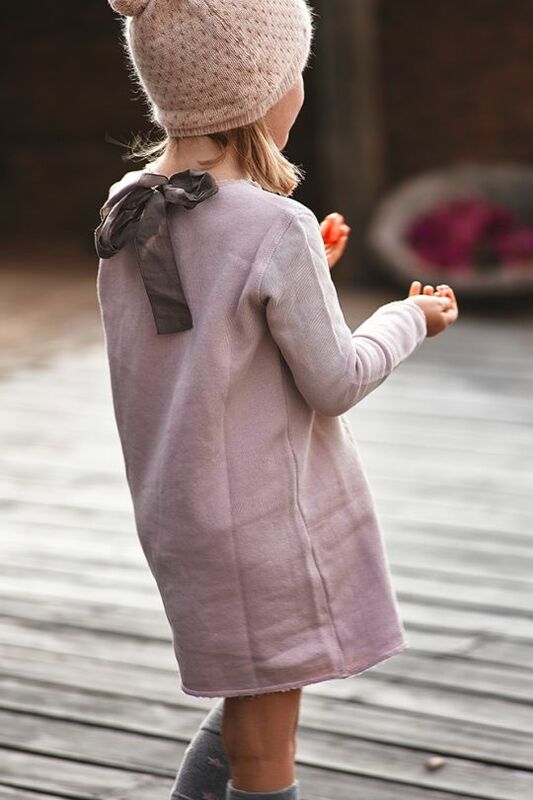 Mini by luna is a boutique with SO much choice for children, mamas and the home, yet we love each and every piece to be found here! This concept store, also a bricks-and-mortar shop in the heart of the historic Principe Real district of Lisbon, Portugal, was founded with the aim to bring together women’s, kids’ and décor collections under the same roof, and this has been done in some style. The collection is a subtle mixture of elegance, sophistication and simplicity; products are at once timeless yet trendy. In a world where distances no longer matter, mini by luna gathers people, brands and experiences to create a wonderful, diverse yet cohesive collection. 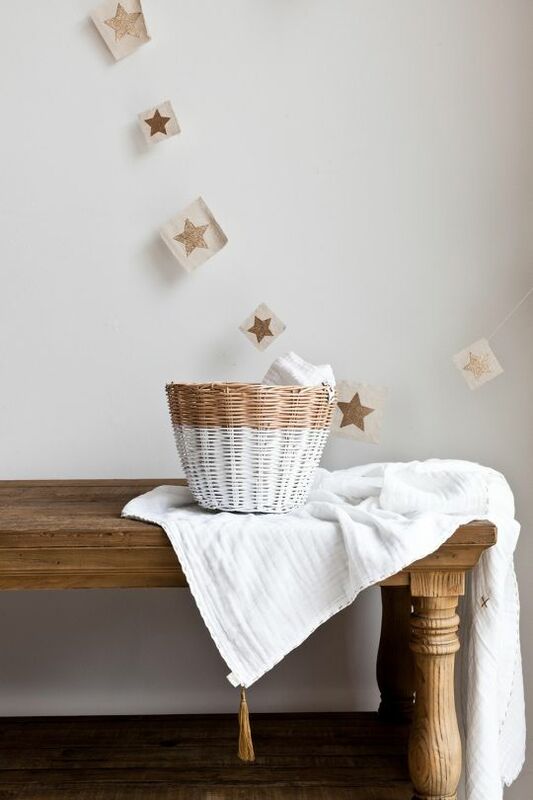 It’s a little hard to know where to start – there is so much to be found, from plates and bowls to rompers, women’s cardigans to tipis, towels to baby swimwear… Really, you’ll just have to have a good, long look! 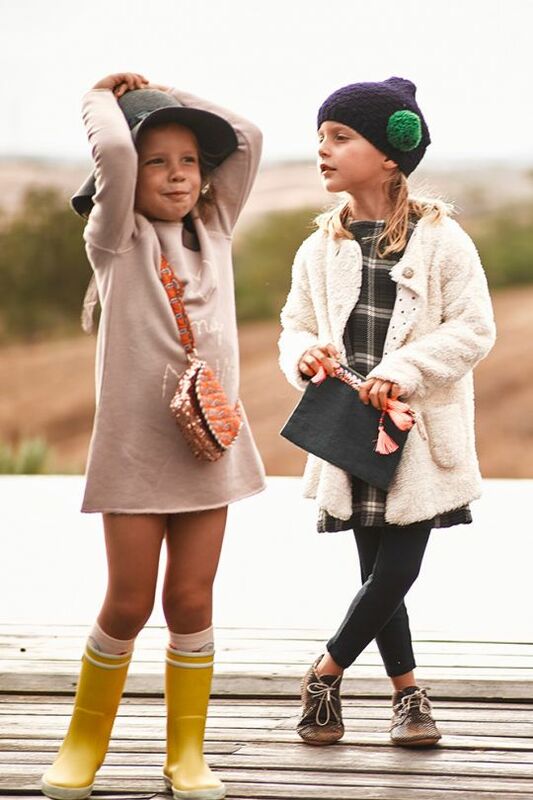 The children’s clothing collection has options for both boys and girls aged 0 – 12 years and has all you’re looking for from sweatshirts to coats, pyjamas to party dresses. The women’s collection has free and easy pieces perfect for mama life. 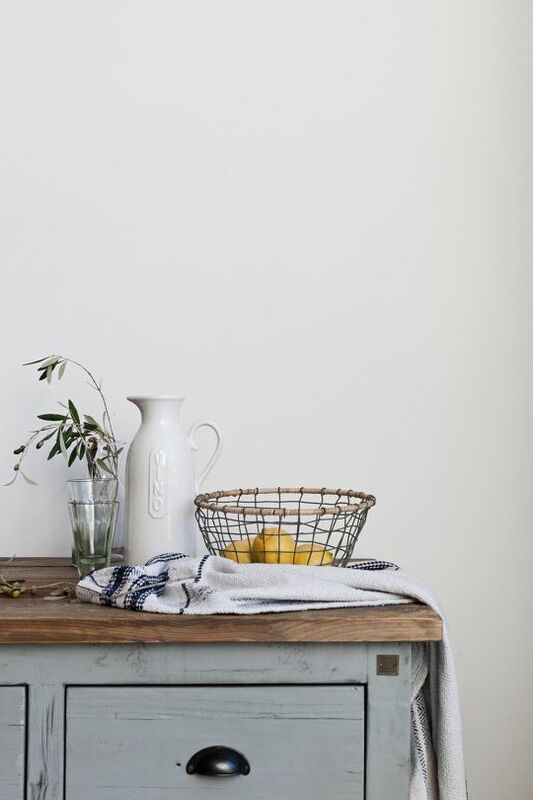 For the home there are wonderful picks from wooden cutlery to cotton gauze cushions, gorgeous pots and much more besides. We are so in love with this shop!